Image by Ralph Mirebs, originally published in National Geographic. 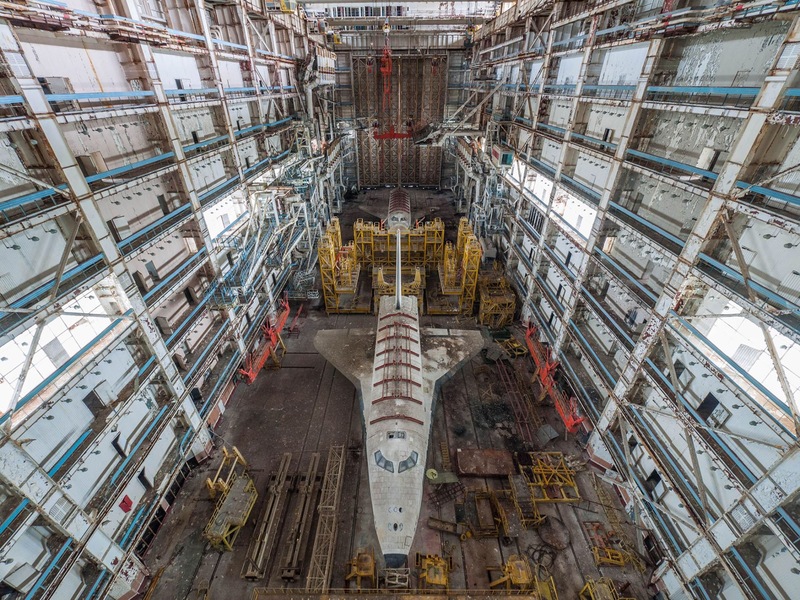 This amazing article in National Geographic charts the story of a brave soul, Alexander Kaunas, and his companion, photographer Ralph Mirebs, who broke in to the former Soviet cosmodrome in Kazakhstan. Amazing images, amazing legacy, amazing bravery. It’s hard to believe that I’m entering the fourth year of living in Florence! Life in an Airstream continues to be a comfortable dream come true, and I couldn’t be happier that we made the decision to buy Florence three summers ago! You can read the whole original story here. 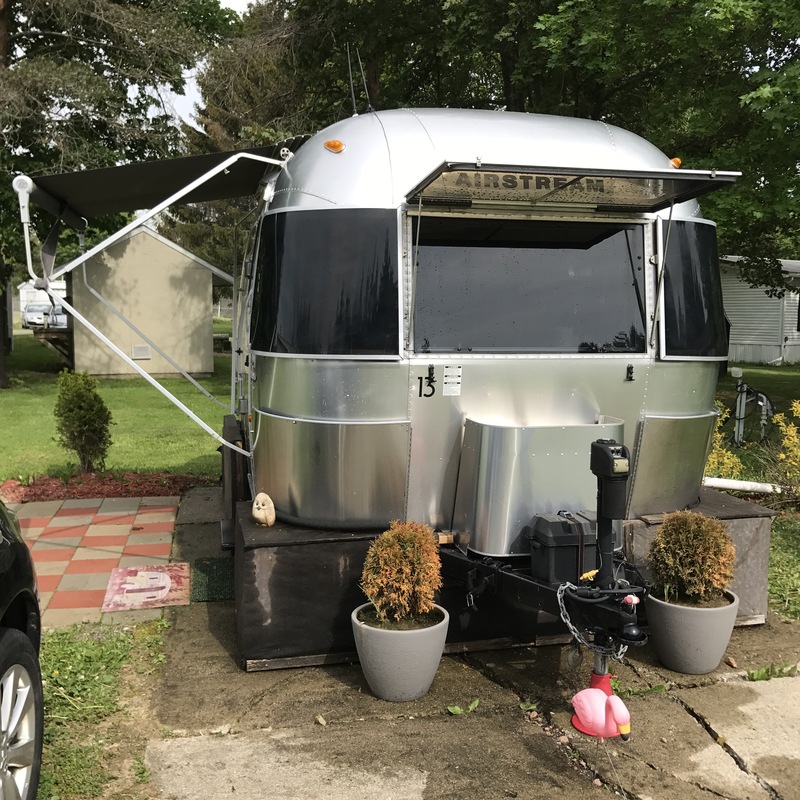 Posted on August 15, 2017 Author silver slickerCategories Airstream, Flashbacks, Hipster Homesteading, Landscaping, Maintenance, Mobile Life, Observations, SummerLeave a comment on Happy Third Birthday, Florence! 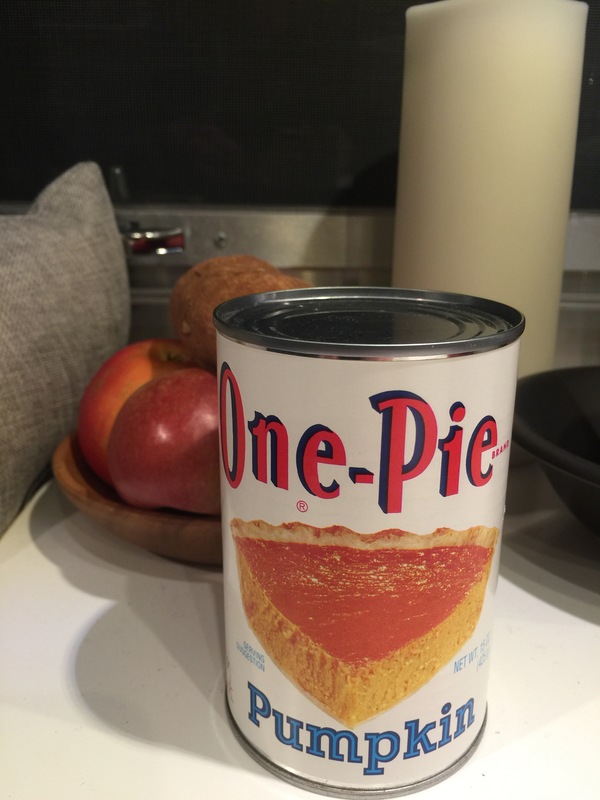 I am a sucker for supermarket history and I love to stumble across old-school labels and products. There’s something amazing when a product is so reliable that the label doesn’t change for decades. I was stumbling around my favorite local store tonight picking up a few items that aren’t available at Aldi (wax paper, washing soda) and I stumbled across this gem. I couldn’t resist snagging a can just because of the great label. How to wash anything made from wood. A long time ago, my grandmother taught me how to do a deep spring cleaning and we washed hardwood floors and all the wood furniture in the house. I still use this method to this day, and it’s easy, foolproof and keeps wood from drying out. 3-4 rags. Old flannels or old towels cut into 12 inch squares work best. About a cup or so of white vinegar. Pour it into bucket #1. Murphy’s Oil Soap about a 1/4 of a cup. Pour it into bucket #2. 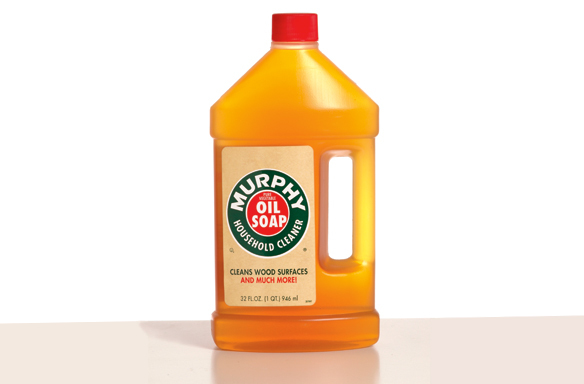 Wash down the wood with the water vinegar solution and while it’s still damp, wash down with the Murphy’s Oil Soap solution. After the wood has dried, buff to a shine with a dry rag. You can use polish (like Old English or Pledge), but it’s not necessary. I’ve learned, over time, that other cleansers tend to attract dirt over time. This method won’t, and the oil in Murphy’s keeps wood nourished and looking great! Posted on September 25, 2016 Author silver slickerCategories Cleaning, Flashbacks, HousekeepingLeave a comment on How to wash anything made from wood. It is incredibly unbelievable to think that two years ago today, Dan and I drove—on a whim—across Southern Ontario, across New York State, and across Massachusetts to look at an Airstream. The dream started when I was in architecture school, and I fell in love with the 2001–2006 CCM Series designed by Christopher Deam, husband of Dwell magazine founder, Laura Deam. 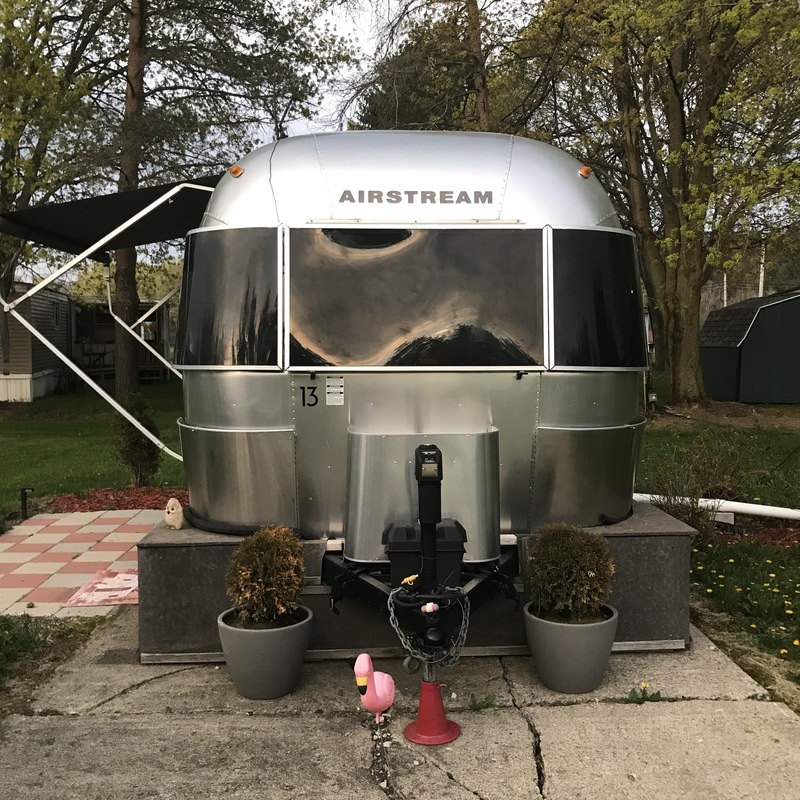 I remember looking at the Airstream catalog (!) and thinking: one day, I want to live in one of those. At the time, the price seemed impossible, but I never stopped thinking about it. We had a quick meal at Chipotle (around the corner from where the Airstream was then living) and decided to do it. The snap decision was not only uncharacteristic for me, but for Dan as well. A week later, she was delivered to my parents driveway (for a thorough cleaning) and soon after to her current home. Looking back, I couldn’t be happier that we took the leap. Florence (our Airstream) has proven to be a happy second home and is, truly, a dream come true. Posted on August 15, 2016 Author silver slickerCategories Airstream, Flashbacks, Observations, TravelLeave a comment on Happy 2nd Birthday, Florence! 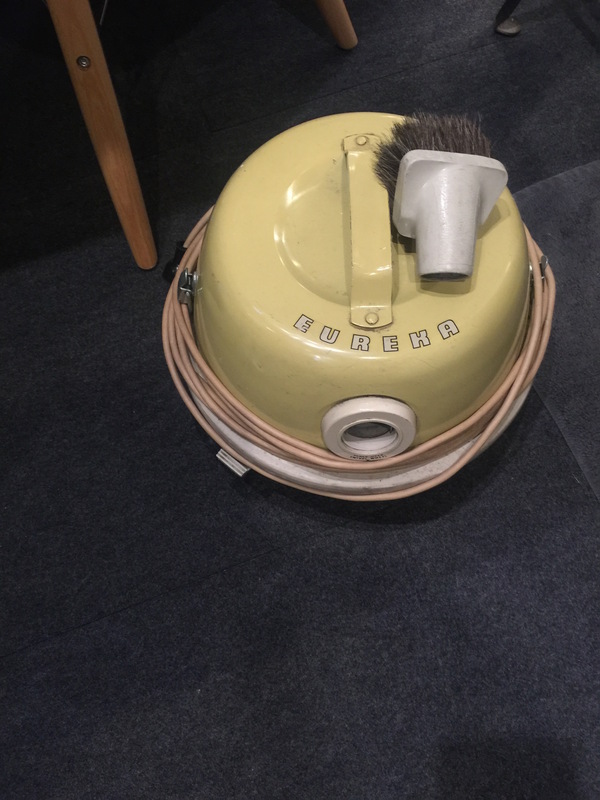 This vacuum cleaner will be 60 years old next year. It is—without reservation—the most trusty appliance I own. It needs zero maintenance. Works like a charm, and cleans really well. Most amazing: I can still find bags that fit! In any case, Florence is a little more tidy and ready for summer… at least inside. Outside maintenance starts happening next week. That’s when I’ll tackle the hot water tank that seems to have stopped working.